Welcome to the Telescope Loan Program at Gunnison County Libraries. 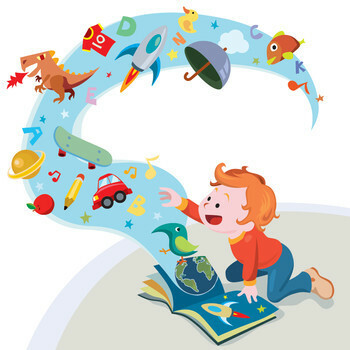 Library cardholders who are 18 years or older, and have a library card in good standing can checkout a Telescope from the the Gunnison or Crested Butte Libraries! Click here for the Borrower Rules and Agreement Form. Telescopes may be borrowed for a one-week period. Telescopes must be picked-up and returned to the same location. 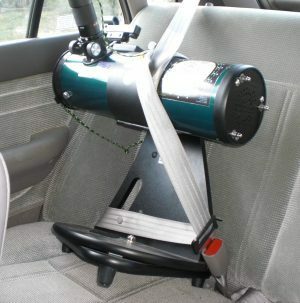 To place a telescope on hold from the Gunnison Library, please call (970) 641-3485. 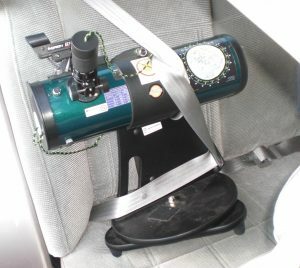 To place the Crested Butte Library telescope on hold call (970) 349-6535. You may also stop by a library to place the telescope on hold, or do so via the Libraries’ catalog. Many thanks go to Gunnison Valley Observatory volunteer Rob Brown for his work on this project.